Our Crystalize 6 Piece Juice Set is made with lead free crystal this set is perfect for water or your favorite juice. 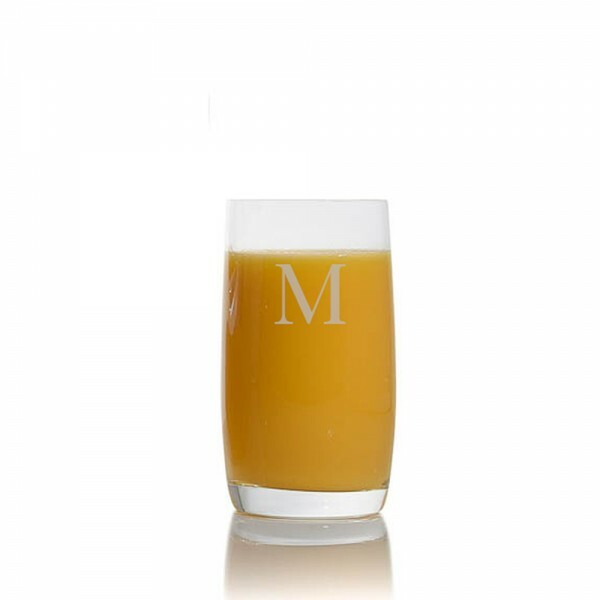 Add a personalized custom monogram, message or logo and you have created the perfect housewarming gift. Personalized with no extra cost.